Do your dog’s ears smell foul or a yellowish liquid oozing out or seems dirty? These are all the signs of ear infection in your dog. Proper ear care of your dog is essential for healthy ears. 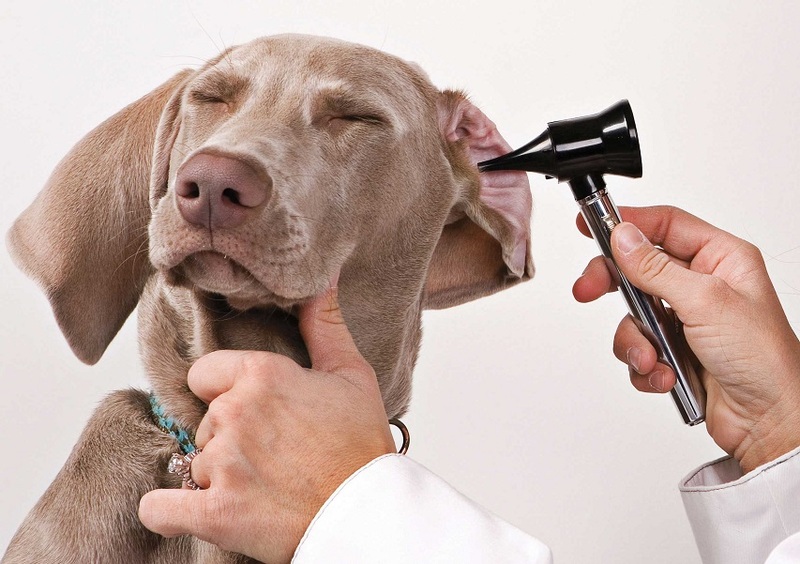 In most cases, ear infection is a common reason for vet visit. Studies show that lack of proper ear care builds up to ear disease in dogs, which is as high as 20%. 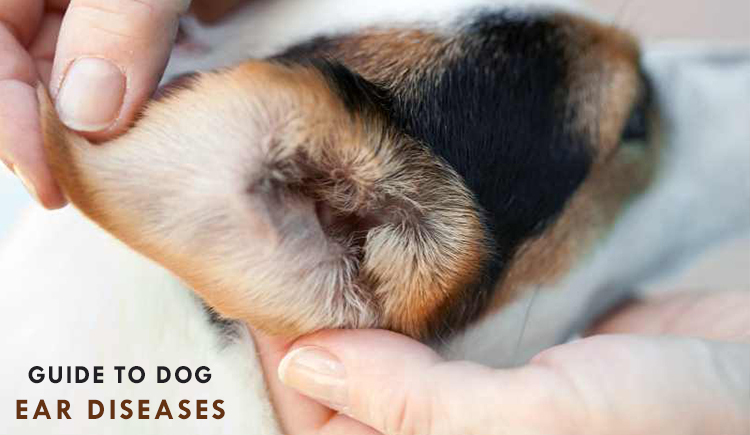 This suggests that ear infection is the main reason for the discomfort in canines and the cause for the vet visits. So, it is crucial to learn about the causes of ear infections and preventive measures to keep your dog’s ears disease free. They are structured in such a way that they are more prone to debris accumulation, moisture retention and bacterial infection. Some breeds are more likely to fetch infection compared to others. Some dogs have large pendulous ears that restrict air circulation in their ear canals. Moreover, dogs have narrow or hairy canals, which constraints the flow of free air. And the result is moist, warm canal that is ideal for the growth of bacteria. Though they flip-flop the ears easily, they are at the worst when it comes to allergies. Pollen allergy to food allergy can make dog’s ears itchy and red. 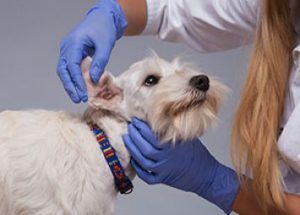 The inflammation inside the ear canal can allow bacteria and fungi to grow and multiply making the situation even worst for the dog. These are the most common parasites that dogs usually suffer from. These little critters are extremely infectious and live in ear canals of dogs. They cause severe itching and can be responsible for a secondary fungal or bacterial infection. Scratching his ears, your dog may severely harm his ear, and this could cause an aural haematoma. Without any predisposing reason, it is unlikely for a dog to develop ear infection. Due to any condition or cause, dogs may develop ear infections. Ears left uncleaned or too moist ears are sometimes responsible for ear infection. It takes really a long journey for treating ear infection in dogs. So, the best alternative is preventive measures. Protecting your dog’s ears from infection is crucial. Proper care and high-end ear hygiene help in controlling any type of ear disease in your dog. Clean your dog’s ears regularly. Certain ear drops like Cleanaural Ear drops or Otosol ear cleansing drops help to keep your canine’s ears dry and clean. The solution removes excess debris, wax and keeps ears free from moisture controlling the growth of bacteria. Also, ensure that you protect your dog from allergies. Try to avoid giving allergic food and keep him away from allergens. Taking little steps of precautions hugely benefits your dog from ear infections.